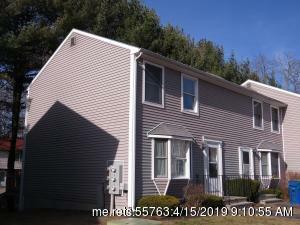 North Deering is a great community to call home in Portland! 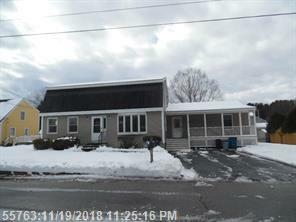 Just head out Washington Ave and you will find North Deering. 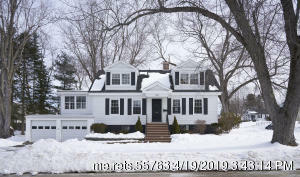 The housing stock in North Deering consists primarily of single family homes and a few condo developments intermixed within. 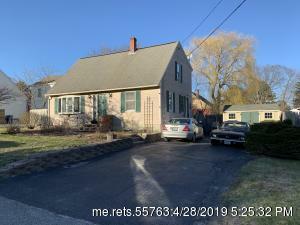 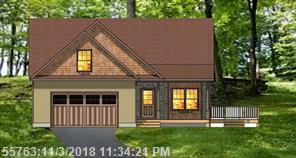 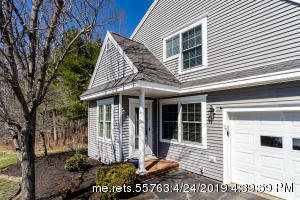 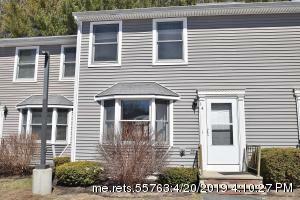 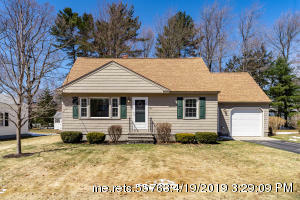 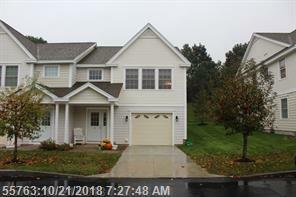 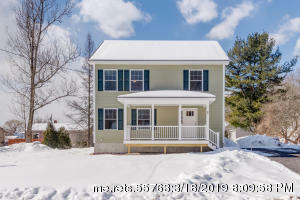 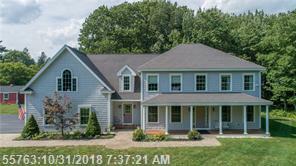 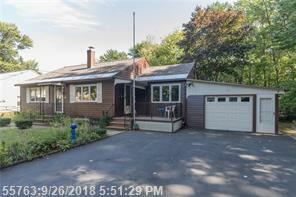 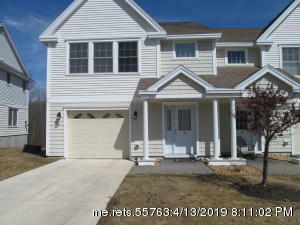 Price are more reasonable here compared to Deering property and the Back Cove and being a bit further from downtown you can find a little more land as well as newer construction homes to choose from.